hobart | Sophisticated Diva ~ A.K.A. Along came Polly! Rare Miche shell, ASTRID~~only one possible way to get this shell! All orders through December 31 on the “holiday vault” link through my website will also be entered for the drawing for a retired and hard to find NOEL holiday classic shell! 1/1/2012 BARB O****L is the winner—of the NOEL shell. Barb will be notified by email…. numbers drawn by random.org~ Thank you all for your orders! 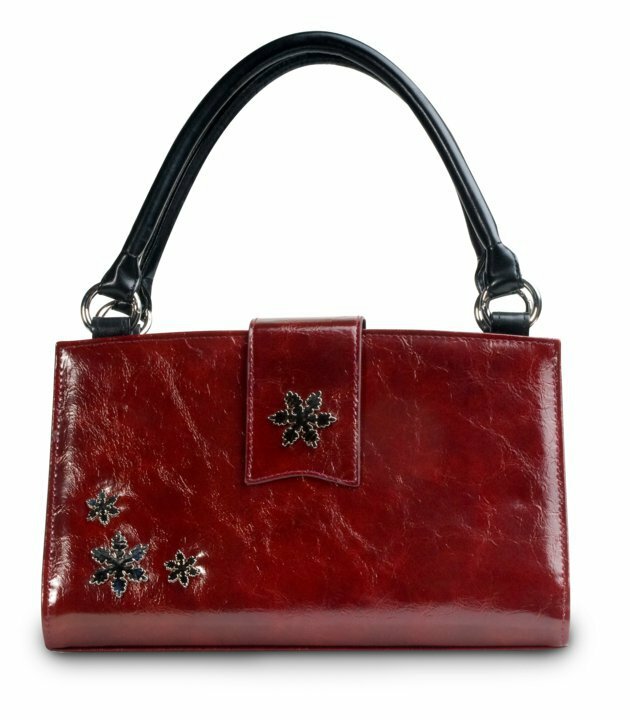 Every order placed on http://diva.miche.com through the December Vault promo party link will also be entered for a drawing for the retired and hard to find NOEL classic shell! This is the holiday shell for 2010~Happy Holidays!